Large 1,020m2 block well located to Gunnedah CBD. 3 separate air conditioned offices, all currently tenanted for varying lease lengths. Excellent street exposure would suit a variety of businesses. Off street parking at rear. 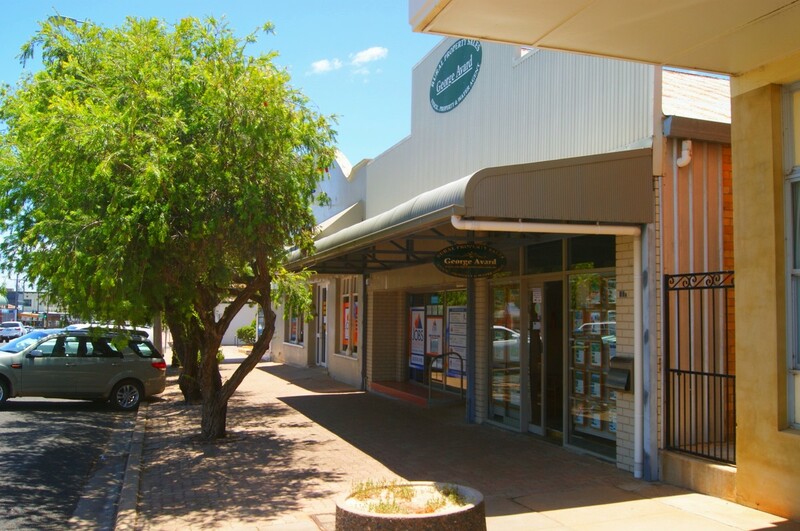 Don’t miss this opportunity to capitalize on a solid commercial investment in Gunnedah. Spread your risk with three tenancies in the one building. Disclaimer: The vendors and/or their agents do not give warranty as to errors or omissions, if any, in these particulars which they believe to be accurate when completed. Prospective purchasers should satisfy themselves by inspection or otherwise as to the accuracy.